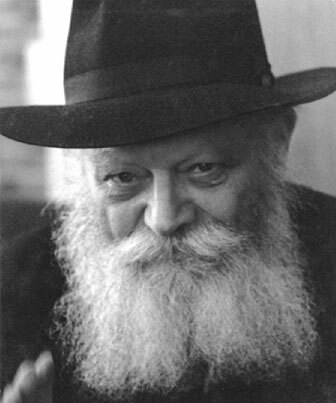 Rabbi Mendel Alperowitz was born and raised in Bournemouth England where his parents serve as directors of Chabad of Bournemouth since 1989. He received his education in London, England, Detroit, Michigan, and in Israel, and achieved rabbinic ordination in 2012. His experience in adult education and community work includes programs in Israel, Brazil and New York. Mrs. Mussie Alperowitz grew up in Brooklyn, New York, where her parents serve as directors of The Shluchim Office, the international center for Chabad rabbis and their families. After graduating from Beth Chana Teachers Seminary, Mussie dedicated herself to Jewish community service in Hanover, Germany, Pudong, China and Solon, OH, before taking a year long educational internship at the Alaska Jewish Campus in Anchorage, Alaska. Her passion for teaching led her on a five year teaching career at the Nigri International Jewish Online School. Rabbi Mendel & Mussie married in New York in 2012, and have two daughters; Rochelle & Shaina. 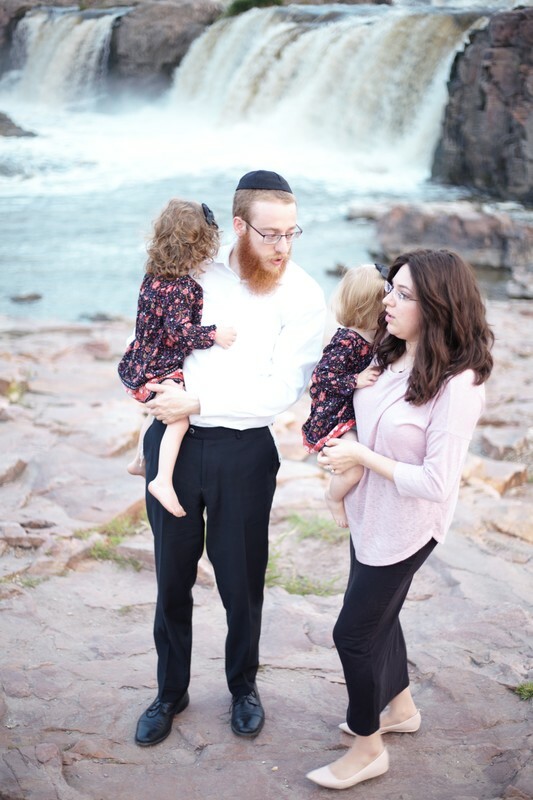 After visiting Sioux Falls in 2015, Rabbi Mendel & Mussie decided to dedicate their lives to others, and in 2016 established the Chabad Jewish Center of South Dakota. Rabbi Alperowitz is currently the only rabbi in South Dakota, and the first permanent rabbi in decades. are the inspiration and guiding light for the Chabad Jewish Center of South Dakota.